Once again, St. Albert&apos;s will be transforming the entire church and hosting a week long Vacation Bible School event. This year&apos;s theme is "Shipwrecked: Rescued by Jesus". Children entering 1st grade through 5th grade are invited to attend, while older children and adults are encouraged to volunteer. Join us for five fun-filled days! 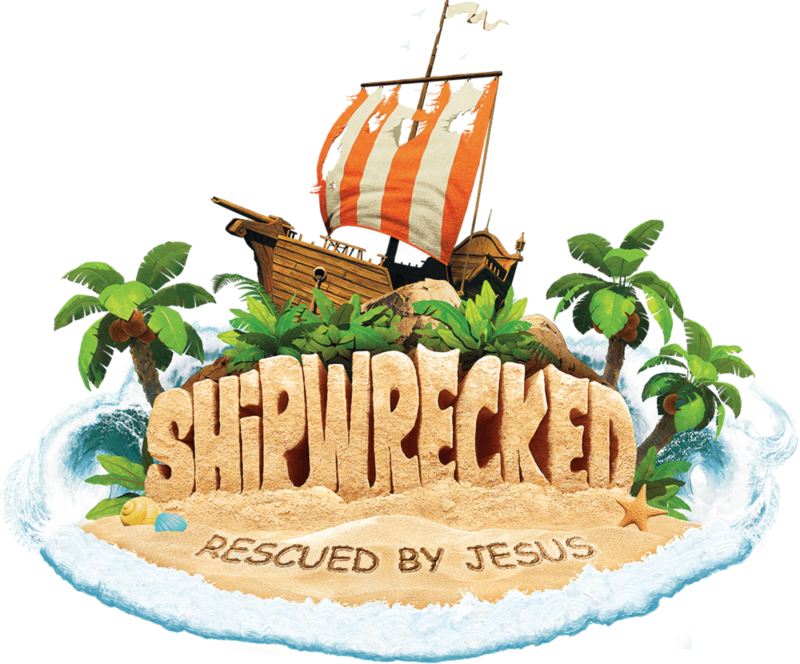 At Shipwrecked, kids discover that Jesus rescues them! Kids participate in memorable Bible-learning activities, sing catchy songs, play teamwork-building games, make and devour yummy treats, experience one-of-a-kind Bible adventures, collect Bible Memory Buddies to remind them of God’s love, and test out Sciency-Fun Gizmos they’ll take home and play with all summer long. Plus, kids will learn to look for evidence of God all around them through something called God Sightings. Each day concludes with the Sail Away Sendoff that gets everyone involved in living what they’ve learned. Volunteering for VBS summer will be a rewarding experience that allows you to share in the excitement of youth so please considering helping out during the week! Volunteering is open to anyone Grade 6 and up, including adults. The link to sign-up is located here: VBS Volunteer Sign-up 2018! Thank you in advance for your dedication to helping our youth grow in the Faith!